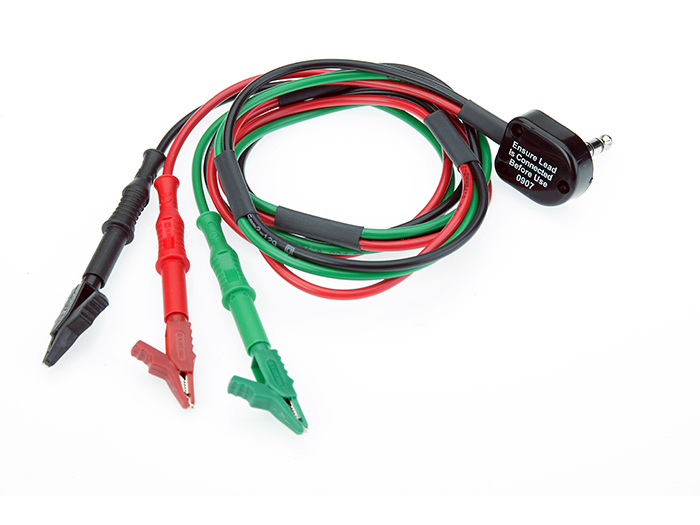 The CZ2170 Adaptor Lead is a tough, rugged, and safe replacement lead set for the standard Australian telecommunications multimeter, the Lines Test Set No. 2. Over time, all lead sets wear and require replacement to ensure your tester is performing at its best every day. This test lead comes standard with AS 61010 Cat II 300 V compliant banana plugs providing protection from today's telecommunications services that carry high voltages. Having been designed to meet Telstra's requirements this lead has been thoroughly tested and proven in the most harsh environments. Durability, flexibility and reliability are the primary features of this lead set.